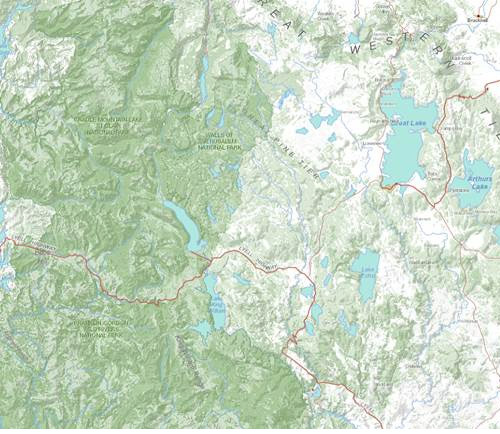 Includes 1:50k Topographic sheet maps mosaicked into one state wide region , and 1:50k, 250k and 500k extracted from LISTMAP and mosaicked into one region. Sourced from Department of Primary Industries, Parks, Water and Environment © Tasmanian Government. This dataset is 4.84GB and is typically supplied on a 8GB MicroSD card (with full size SD adapter).